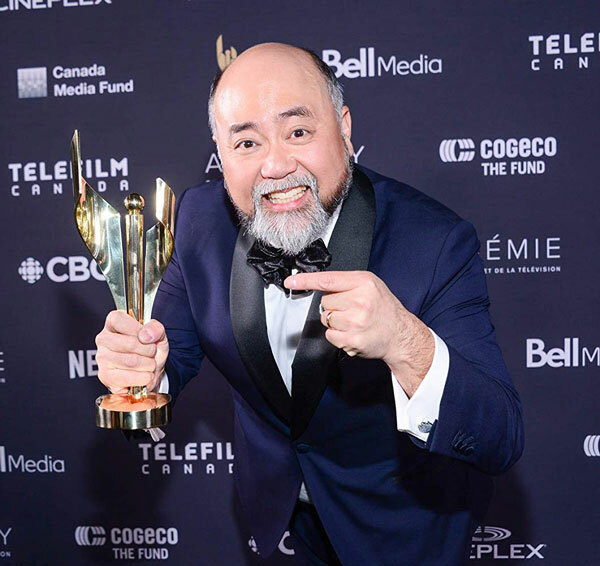 He then modestly reminds us that he didn’t come up with that quote, but it’s how he lives his life, particularly in his award winning role as Appa, where he plays the storeowner family patriarch in the new CBC Kim’s Convenience. The character “Appa” has been described as a blend of Archie Bunker and King of Kensington. As father and head of a Korean immigrant family, Appa is known for making outrageous comments, which come from his old school way of thinking. Like most people, he doesn’t do it because he’s trying to be hurtful. He just doesn’t think. But when Appa is forced to face the consequences of what he’s said, he changes his behavior. Because in the end, like the rest of us, he wants to be a better person, both for himself and for his family. Learning to accept one’s story has been a journey for Paul. When he was 3 months old, his parents immigrated to Canada from Daejeon, South Korea. The family first lived in London, Ontario, and then moved to Toronto where his parents ran a convenience store, “Chez Lee” at the corner of Wellesley and Sherbourne. The family lived upstairs, just like the family in Kim’s Convenience. But when Paul was in grade 2, they moved to Calgary Alberta. Again, his parents worked in small shops: his mother had a Mac’s Milk convenience store and his father, a Fish and Chips store. As a child, Paul often felt isolated. There were very few Korean families, which brought out a sense of rebellion about how he fit in. For a long time, he didn’t want to be Korean. He wanted soup and sandwiches for lunch, not kimbap (Korean sushi roll); he didn’t even want to sound Korean. Landing the role of Appa, however, was a defining moment in his career. 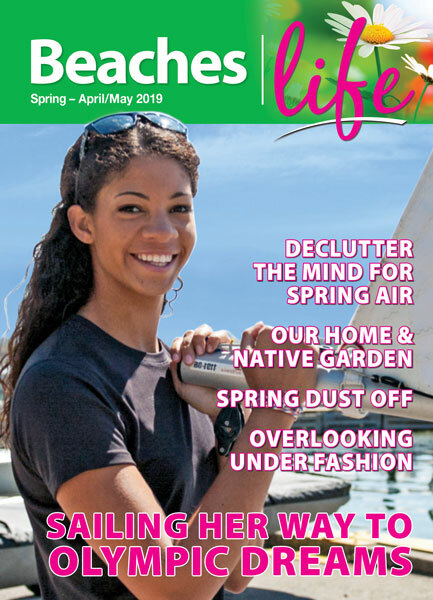 “It was like catching lightning in a bottle”, he says, “because it was a dream shared by many unknown playwrights and actors.” The play debuted in 2011 at Toronto’s Fringe Festival and then was picked up as a TV show. Lee actually helped the playwright’s Ins Choi develop the character of Appa. Choi needed an older actor to play the lead, Appa. Paul describes what it was like when he read the first two scenes. Almost immediately, he realized that the story he was telling was the story of his parents, the story of his family, the story of so many immigrant families like them. “Somehow out of my mouth, my dad’s voice spilled out,“ he recalls. For Paul’s young family, he sees a much different way of growing up. 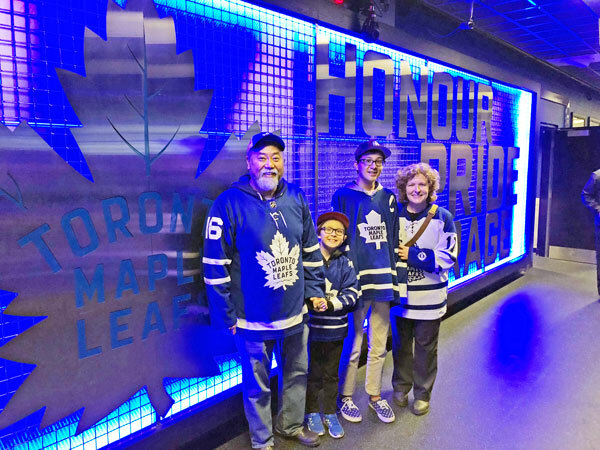 Living in East York with his wife Anna, their sons Miles 9 and Noah 14 have a much more accepting and diverse upbringing than his own back in Calgary. A huge Star Wars fan, Paul also wants to put on record his abiding love of the franchise, and the order in which he ranks the movies: #1 The Empire Strikes Back, #2 The Last Jedi, #3 Rogue One, #4 A New Hope (Original), #5 Return of the Jedi. Recipient of: Canadian Screen Award for Best Actor in a Continuing Leading Comedic Role, Toronto Theatre Critics Award for Best Actor, and nominated for ACTRA and Dora Mavor Moore Awards for Outstanding Performance. Selected film and television credits: Kim’s Convenience, Shoot the Messenger, End of Days Inc., Robocop, Train 48. Selected Stage Credits: Kim’s Convenience (NYC premiere), Chimerica, Accidental Death of an Anarchist, Ali & Ali The Deportation Hearings, The Monster Under The Bed.